We are a stand alone restaurant located at 90 Perimeter Center Pkwy West in the parking lot of the Perimeter mall next to Capital Grille and across from Dillards. 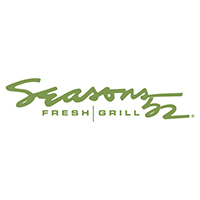 Seasons 52 is a fresh grill and wine bar that offers a seasonal menu inspired by the appeal of a local farmer’s market and what’s good now. Using ingredients at their peak and rustic cooking techniques, like brick-oven roasting and open-fire grilling over oak and mesquite, Seasons 52 enhances the natural flavors of food. 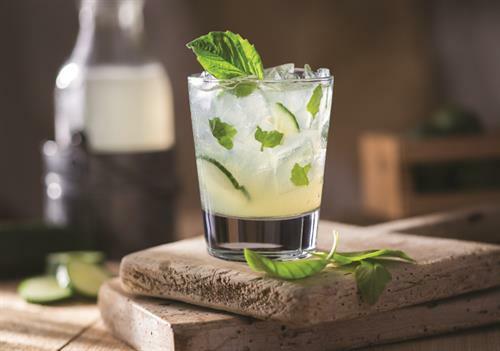 The menu is paired with an ever-changing collection of more than 100 wines, with 52 available by the glass, along with artisanal handcrafted cocktails. 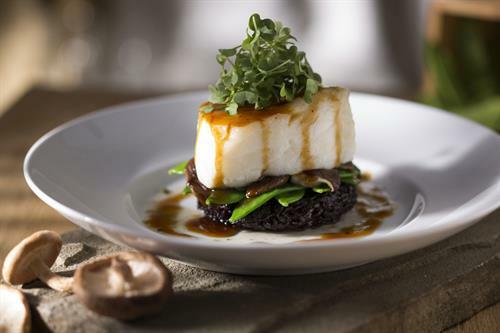 There’s always something new to discover at Seasons 52. 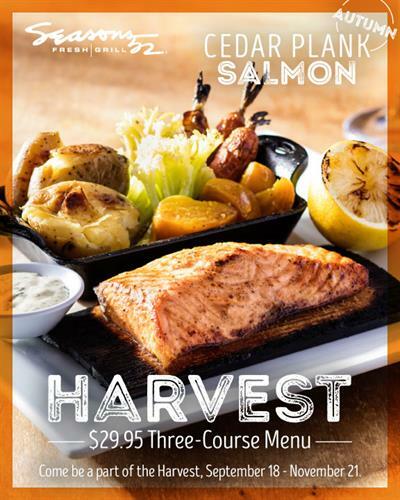 Currently featuring our Autumn menu througout the season. Seasonal, hand crafted and naturally good!